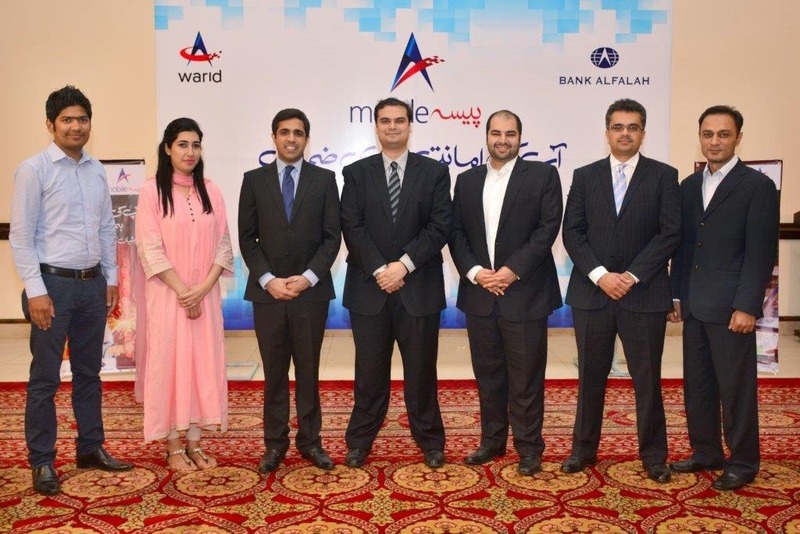 Warid Telecom and Bank Alfalah Limited have announced the launch of their marketing campaign for Branchless Banking Services under the brand name “Mobile Paisa” in Pakistan. The launch of Mobile Paisa was announced earlier this year with the promise of trust and convenience. The service is launched in collaboration with Monet (Pvt.) Limited as the technology provider, who are using the technology of Visa International, to offer branchless banking solutions to banks and telcos nationwide. Both Warid Telecom and Bank Alfalah Limited aim to bridge the gap between banking services and consumers while providing state of the art mobile financial services, bringing convenience, reliability and security all together for their customers. The available services include Money Transfer,Bill Payments and Customer Mobile Wallets while more services are in the pipeline for consumers, corporates and G2P which will be launched soon. The companies understand the importance of timely payments of bills and transfer of money and other financial needs of customers, hence intend to provide convenience to its consumers accordingly. I will be stepping down as CEO and Board Member of Wateen on the 31st of July. I have loved working with all of you to turnaround Wateen! These last 44 months have been extremely challenging but also fulfilling as we all remained united and focused on taking Wateen upward. We worked diligently and intelligently towards making Wateen successful. I have put together my perspective on our journey that I have already shared with you in the past, it is truly remarkable what we have achieved together. Over the last few months I felt that we have all merged in our perspectives and finally come together and become aligned as a winning team, that we are truly standing shoulder to shoulder to making Wateen great. Wateen is poised for great success and I am now and will always continue to be proud of you all. You have now become a part of me and I am always available for any of you; I’m sure our paths will cross again. I want to firstly thank HH Sheikh Nahyan bin Mubarak Al Nahyan and HE Sheikh Mohammad bin Nahyan Al Nahyan for giving me this opportunity and supporting me throughout this process. They staked their money by investing around Rs. 9 billion in us to revive our company and bring it to the position where we are now poised for growth. I thank them for the confidence in me and their trust. • Zouhair A. Khaliq, who as Executive Director mentored and enabled me and is the architect of our success. The company has a great future. We are poised to dominate the metro fiber and enterprise connectivity business, and projects like Safe Lahore which utilize our unique capability of being able to provide end to end system integration and connectivity – we have a world beater team and assets that deliver this capability. Building upon this infrastructure we are now using our learnings from DHA to rollout out fiber to the home and SME business to cost effectively provide our customers with true broadband services, tapping a very large business opportunity to land grab a million homes and businesses over the next few years. On top we have a plan to leverage this network to provide carrier grade wifi and cloud services. We are preparing to develop our international connectivity business with the prospects of getting approval to connect with our neighbors and becoming a part of the international undersea cable consortium. And our partnership with Inov8 is leading the way in defining the new era of financial services and internet/cloud based services. 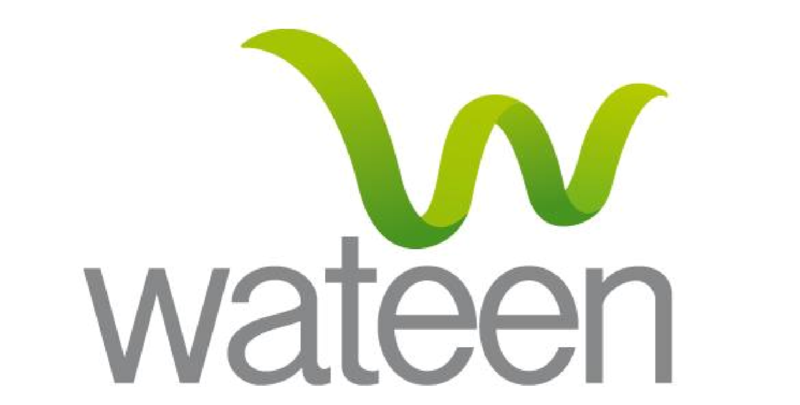 With these initiatives maturing, I am confident that Wateen will become a dominant and dynamic leader in the ICT space of Pakistan – Wateen will lead the way into making Pakistan a massively and ubiquitously connected society with bright future prospects! I wish Rizwan Tiwana the best of success in leading Wateen to even greater success.